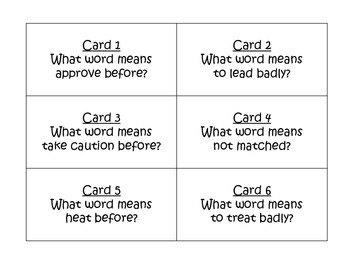 Help students learn vocabulary skills with these engaging task cards! 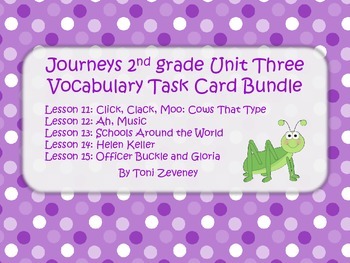 As a supplement to the Journeys ELA curriculum for 2nd grade, these cards cover all the vocabulary skills in Unit 3. However, they can also be used independently of that curriculum. 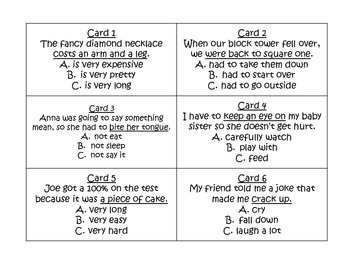 The cards can be used for a variety of fun activities including scoot, classroom/hallway hunts or center activities. Just print the cards on card stock, laminate and cut, and you are ready to go! 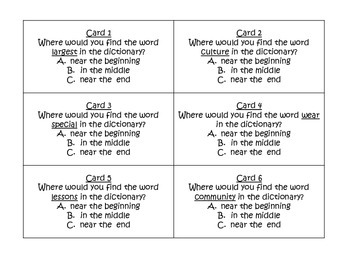 The direction sheet provides a mini-lesson on the skill and can be printed for students to refer to during the activity. If you like this product, please look for my vocabulary skills task cards and grammar skills task cards for Unit 1 and Unit 2 from Journeys second grade ELA curriculum. Cards are available for each individual story or in bundles for each unit. Please let me know what you think of the cards! I hope your students enjoy using them!